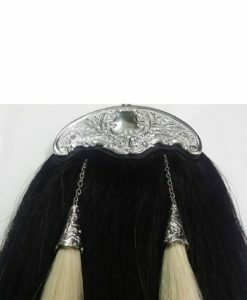 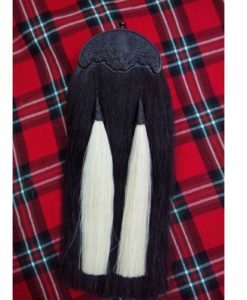 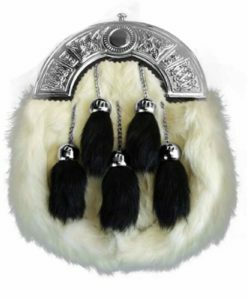 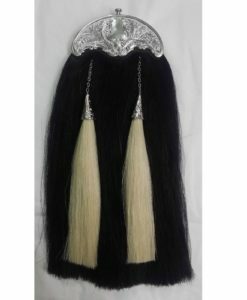 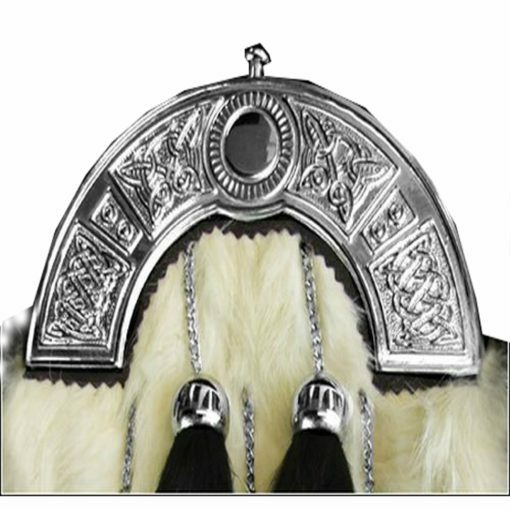 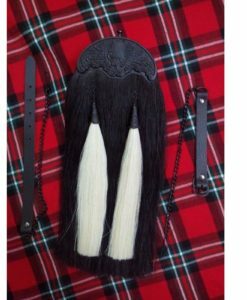 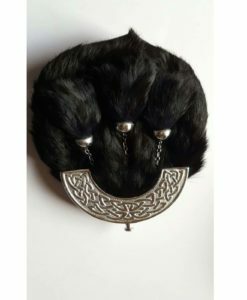 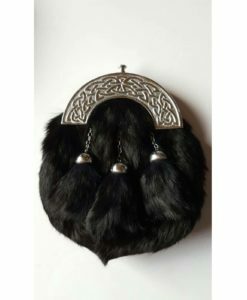 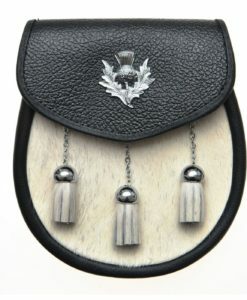 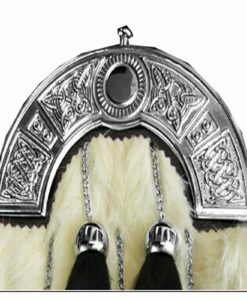 This 6 Tassels rabbit fur Sporran is made up of pure rabbit fur. 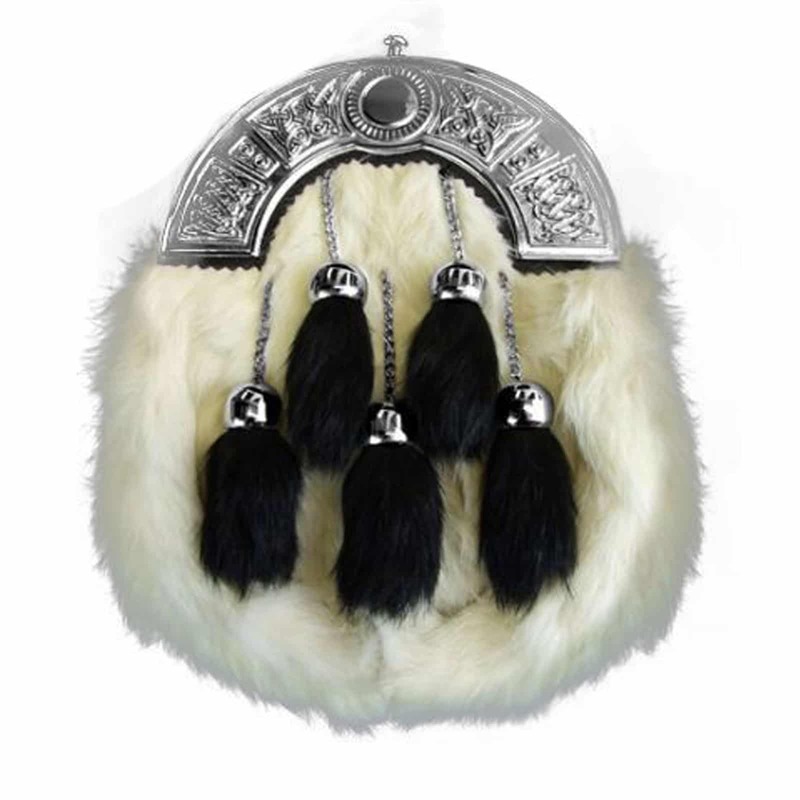 There is a chrome holder with amazing detailing and designs. 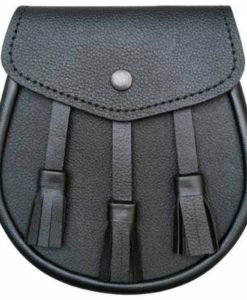 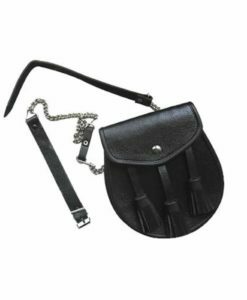 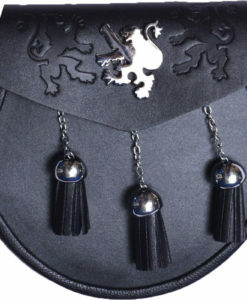 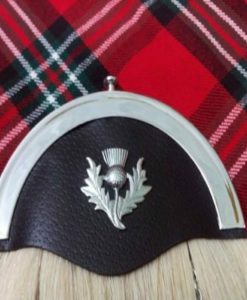 The tassels has chrome holders which complement the front design of the Sporran. 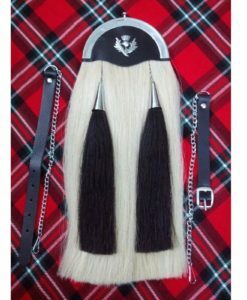 It is a full dress sporran added on this website.